It is that time of year again! 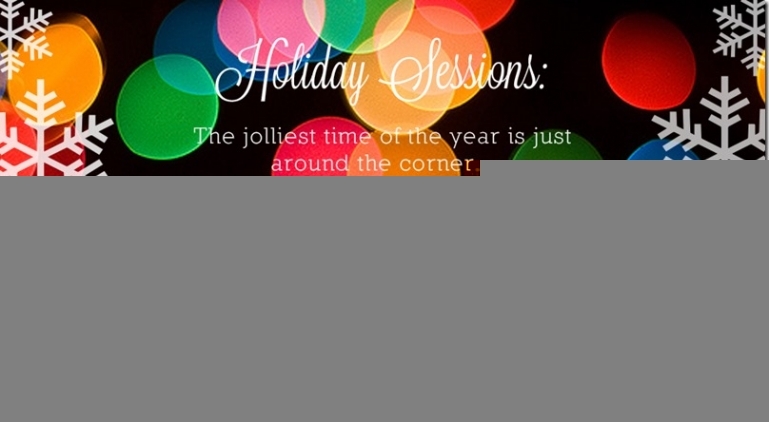 Time to book your holiday family sessions! I am booking holiday sessions for October 23rd, 29th, and 30th. I am also booking for November 6th, 11th, and 12th. Availability is limited, so you will want to reserves your spot fast! Sessions are 40-minutes long and cost $250. You will receive a minimum of 40 hi-resolution images from the session, along with a print release so you may print your own images. BONUS – if you book by October 6th, you will receive (25) 5×7 holiday cards. If cards are not your thing, you may opt for (20) 4×6 prints instead. Please hurry, many of these spots are already gone! These sessions will be taking place throughout Charlotte during the height of the leaf season. Please email me at brent@brentgulledge.com, or use the “contact” tab on this page to reserve your spot.